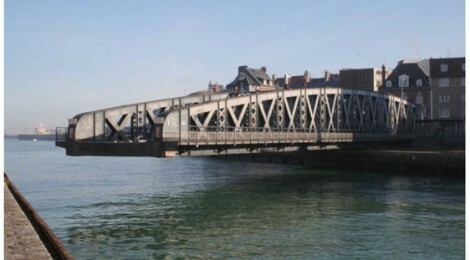 For the last six years now the Colbert swing bridge preservation committee “Comité de sauvegarde du Pont Colbert” has fought to save this outstanding and unique “Eiffel style” 19th century heritage from being dismantled. It now appears that this bridge will shortly be demolished and replaced. Moreover, the local Harbour Region Authorities totally ignore every question and notification from many French and international heritage societies. The preservation committee has filed the Colbert bridge to be listed as a National heritage, and the French ministry of Culture have been informed. 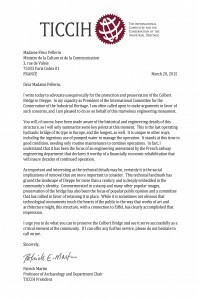 TICCIH Supports and Urges the French Minister of Culture to preserve the Colbert Bridge.